I never thought that wedding shoes will actually be the most stressing thing in my bridal look! I expected to have huge difficulty in finding a dress, deciding on my hairstyle and flowers. But no, those all went so easily and smooth. And the shoe dilemma came. I actually had couple of shoes in my mind before i went to find a wedding dress and when i fall in love with the wedding dress, and then found out that all the shoes i wanted - had too high heel. I never consider myself very tall only 172 cm ( 5'8" ), so it came as a surprise for me that i can wear shoes not higher than 7 - 7,5 cm ( 3 3/4 inches) with my wedding dress. I don't know about bridal stores in your cities, but here it seems that all the wedding shoes are mostly 8 - 12 cm ( about 3-5 inches ). I like this style a lot. I think they would compliment my wedding dress really well. 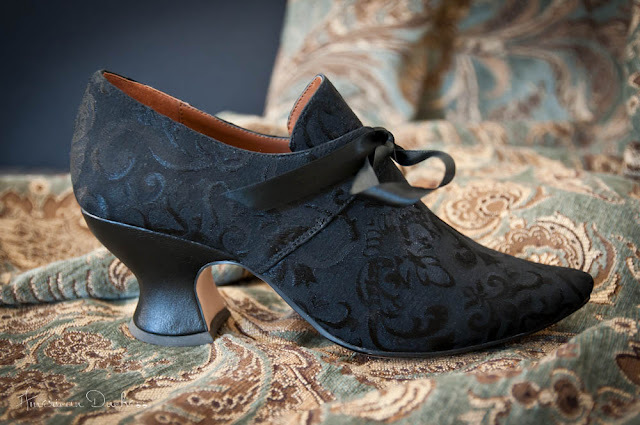 If something critical to say, is that I'm not sure that the fabric and the quality in this shoes will be good. But you won't know if you won't try. Was it so ? One of the most cute looking shoes I've ever seen! Totally bridal looking, but they are showing toes, and I'm not too happy to show them. But yeah i love this ones ! Not sure about wearing sandals and showing my toes. 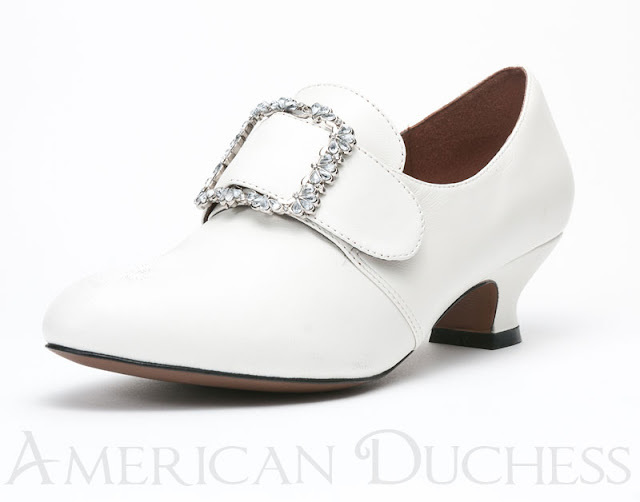 Then again i think this shoes could definitely wear after the wedding as well, which is an important part in my mind. The flower "diamond" decoration is really beautiful.